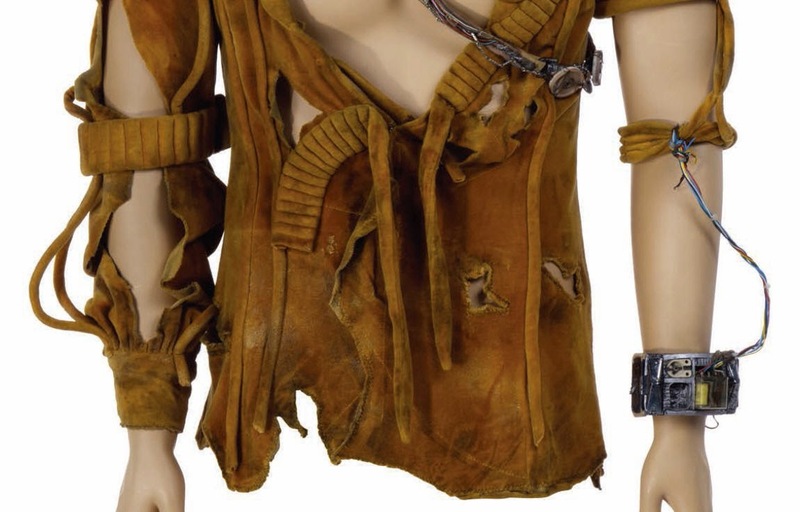 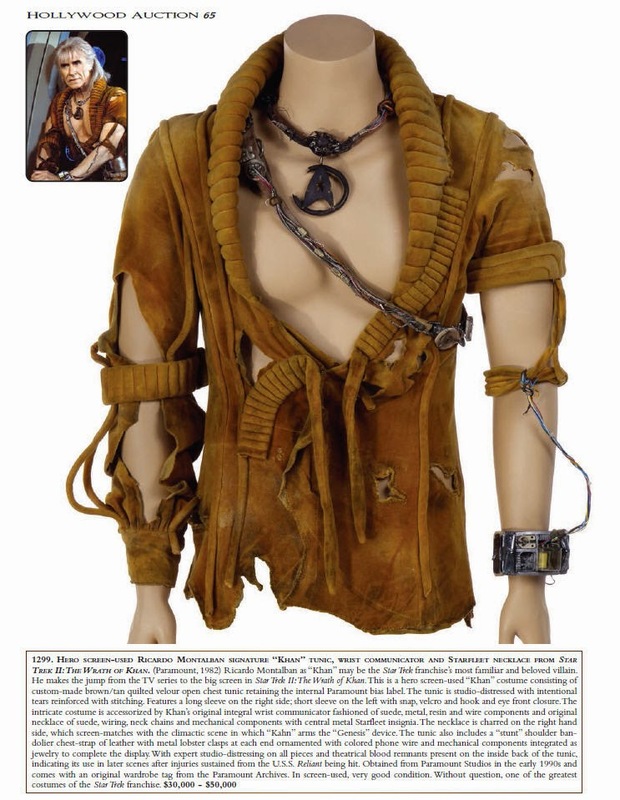 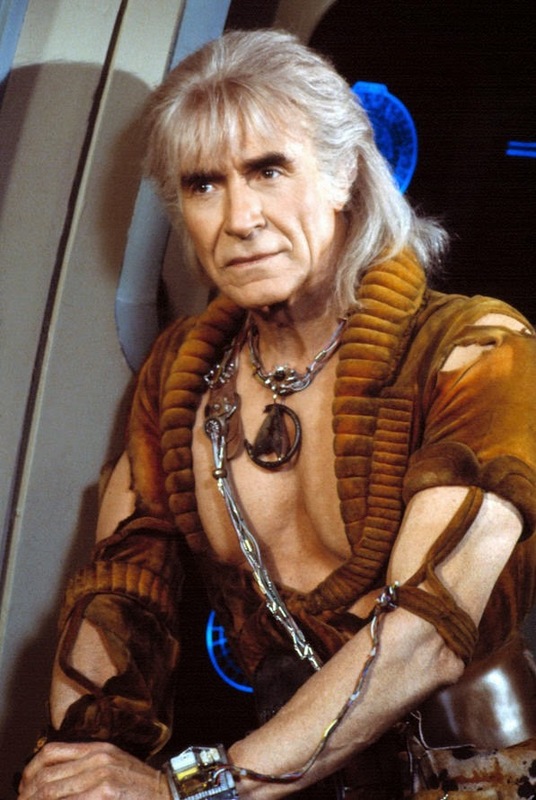 Below are some detailed photos of an iconic and truly exciting piece of Star Trek history - the hero, screen used, brown velour, open chest tunic worn by veteran actor Ricardo Montalban in the second Star Trek major motion picture "The Wrath of Khan" (Paramount, 1982) to reprise his role as the genetically engineered "superman" Khan Noonien Singh, first seen in the Original Series season one episode "Space Seed" (initial airdate: Feb. 16, 1967). 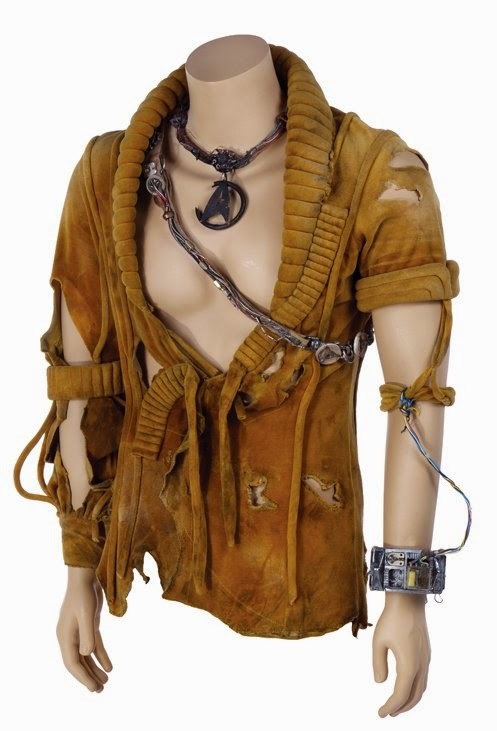 This highly memorable costume is seen extensively throughout the motion picture, and will be offered for sale as Lot 1299 in Profiles In History's upcoming "Hollywood Auction 65" on October 19, 2014 - Day 3 of a massive auction which features a tremendous wealth of historic, screen used entertainment memorabilia. 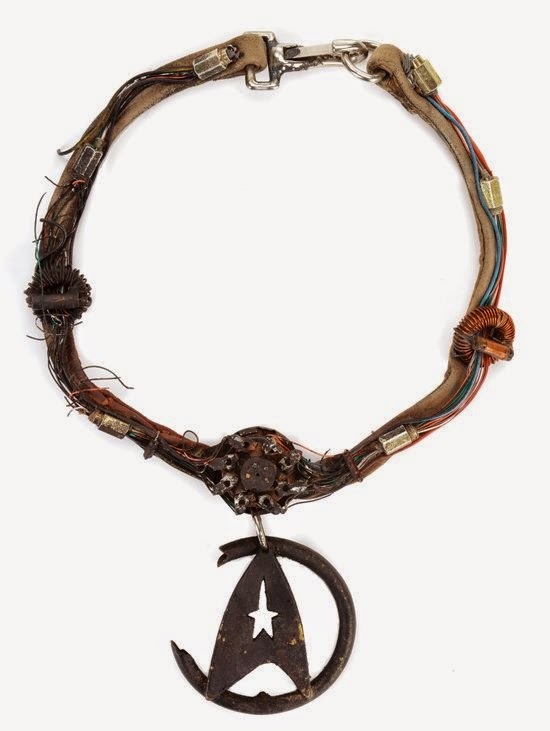 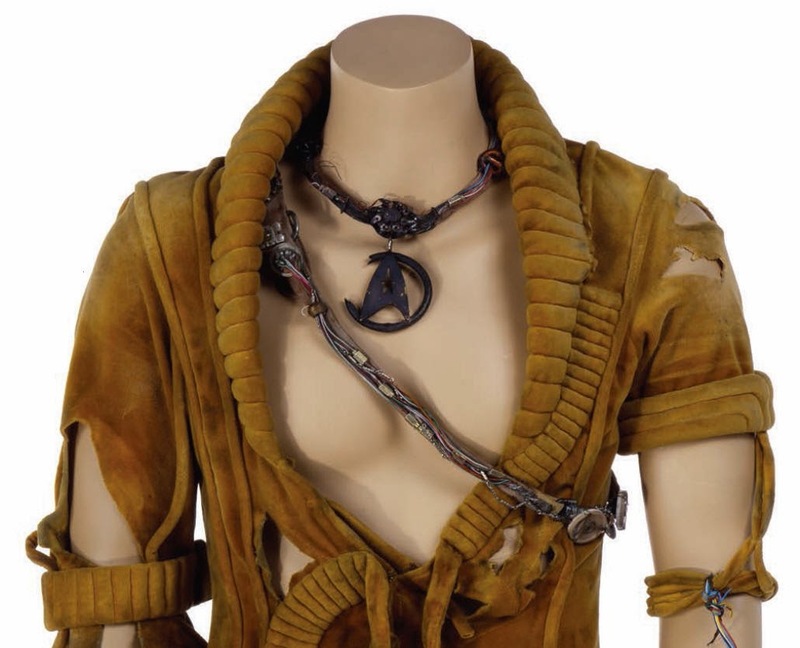 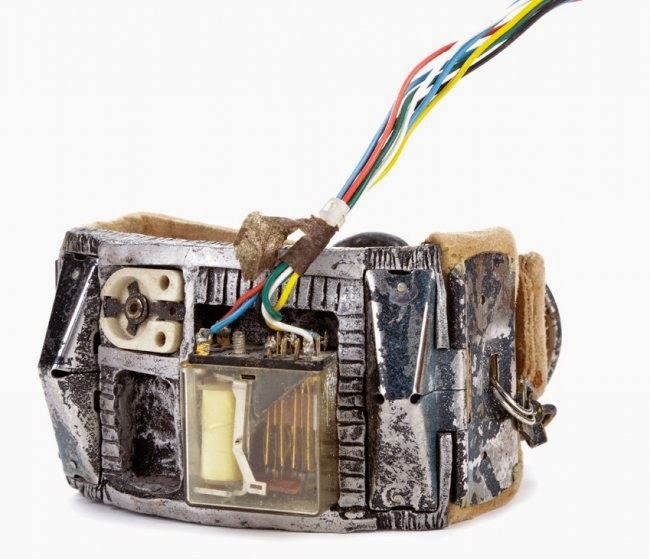 The pre-auction bid estimate for the Khan tunic and its accompanying Starfleet insignia necklace and wrist communicator is $30,000 - $50,000; which ranks it as the most expensive item of Star Trek memorabilia in the sale. 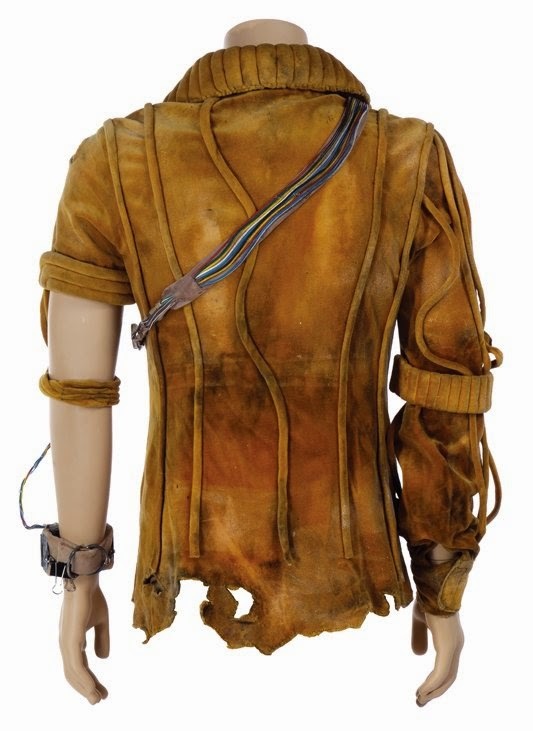 A preview of the complete set of Star Trek related offerings in "Hollywood Auction 65", which includes actor Jonathan Frakes personal collection of costumes, scripts and artifacts from ST:TNG, will be presented in a forthcoming post.